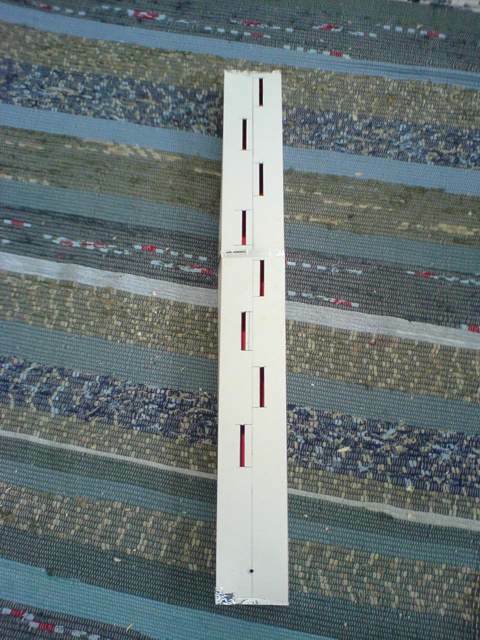 On http://wireless.com.pt/forum/index.php?PHPSESSID=3a383f0ff0f782f5a00fea2c1e20e5d9&topic=15658.0 You can find interesting antenna projct cardboard slotted waveguide. 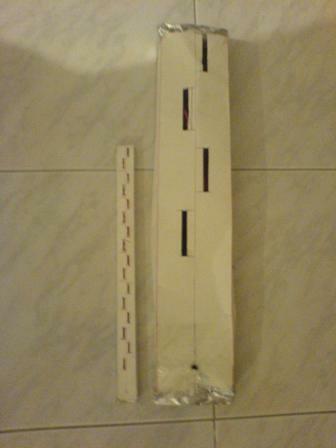 Aluminium foil and cardboard is used to build slotted waveguide wifi antenna. Last picture is 11Ghz and 2.4Ghz versions compared. 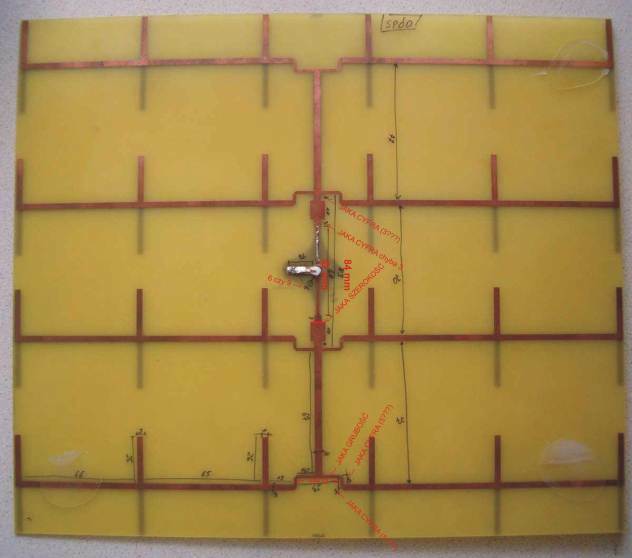 Waveguide is tested and the resuts are very good – more than 14dbi are reached! 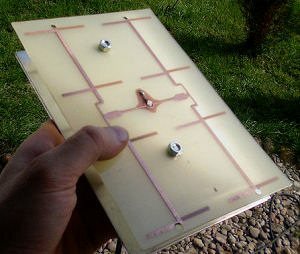 This is a good way to fast build and test antennas, also quick modifications are possable. 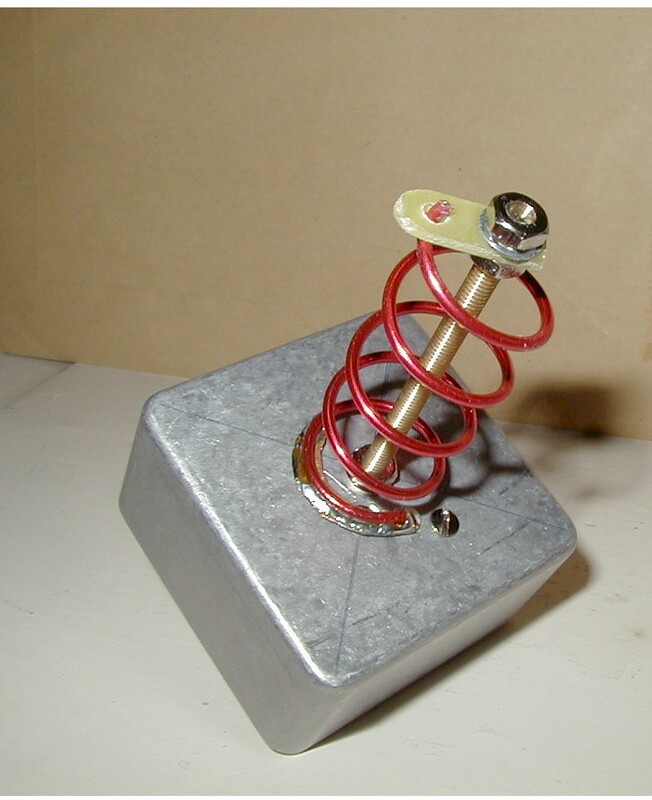 The bad thing is that You can not solder aluminium – which for this antenna is not a problem. 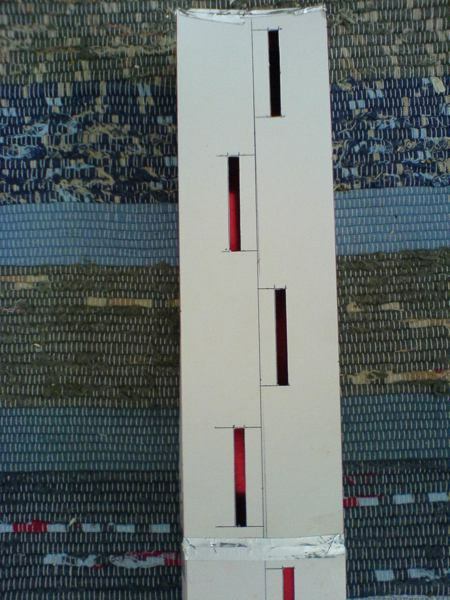 The author of this post call this “40cents antenna” and he has several different types of antennas builded and tested. You can find the links on the http://wireless.com.pt forums.